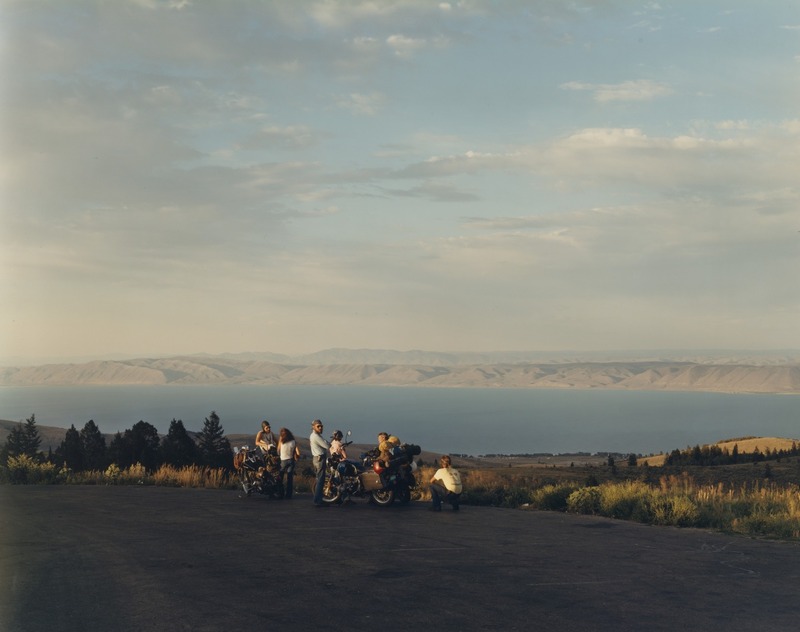 In 1980, President Reagan was elected president and Joel Sternfeld had embarked on a road trip across America that would allow him to capture life in America as it was in the 1980s. 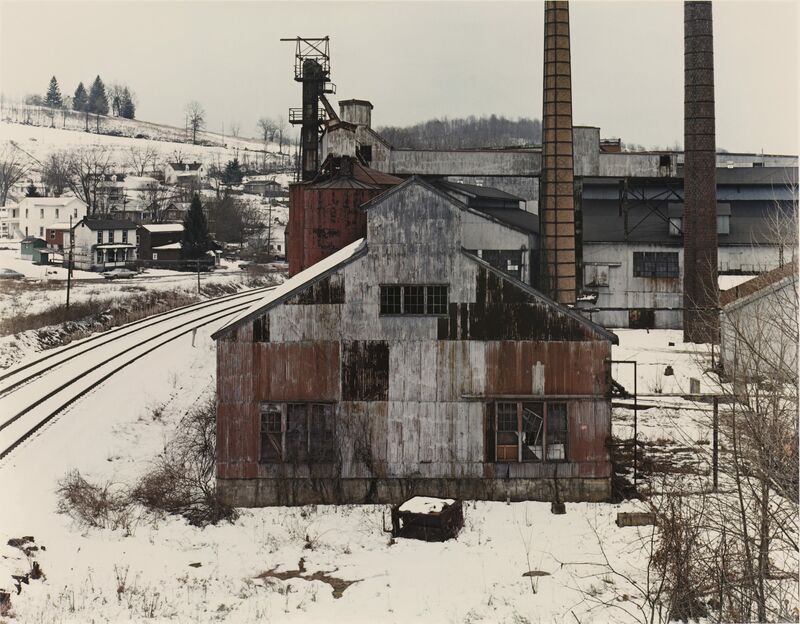 Having been awarded the Guggenheim grant two years earlier in 1978, Joel’s American Prospects was later to become one of the most revolutionary color photographs of the time, when professional photographers only used the black and white format for official or serious pictures. 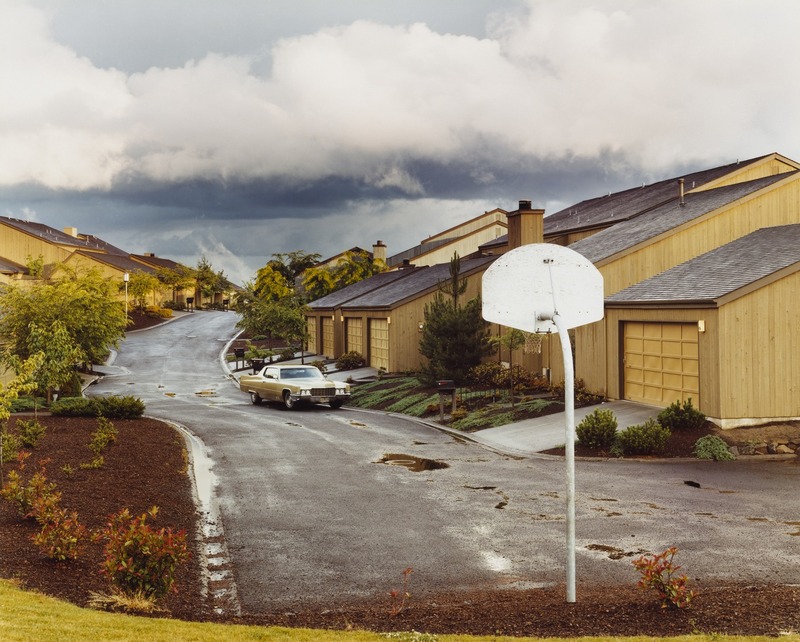 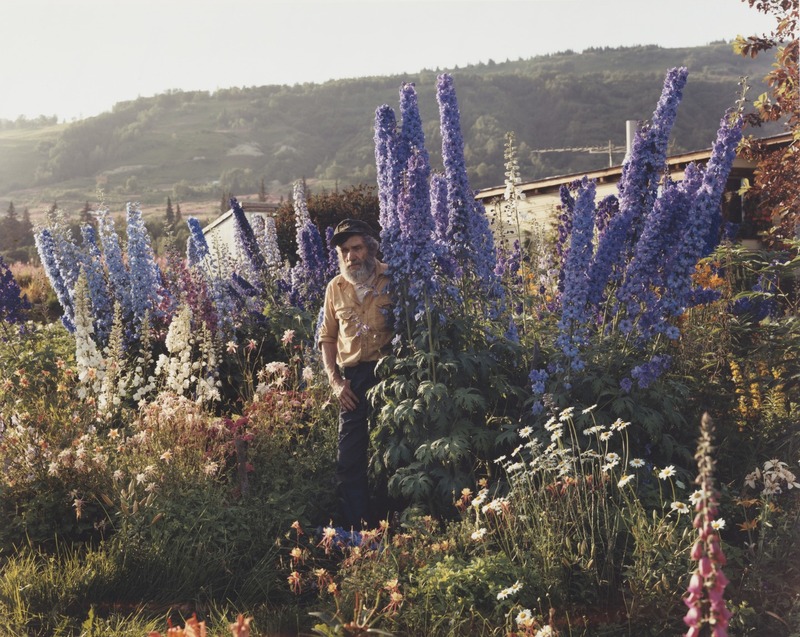 His photographs from the American Prospects series helped to usher in a new breed of modern photographers, which is why Sternfeld has always been characterized as one of the most influential photographers of his generation. 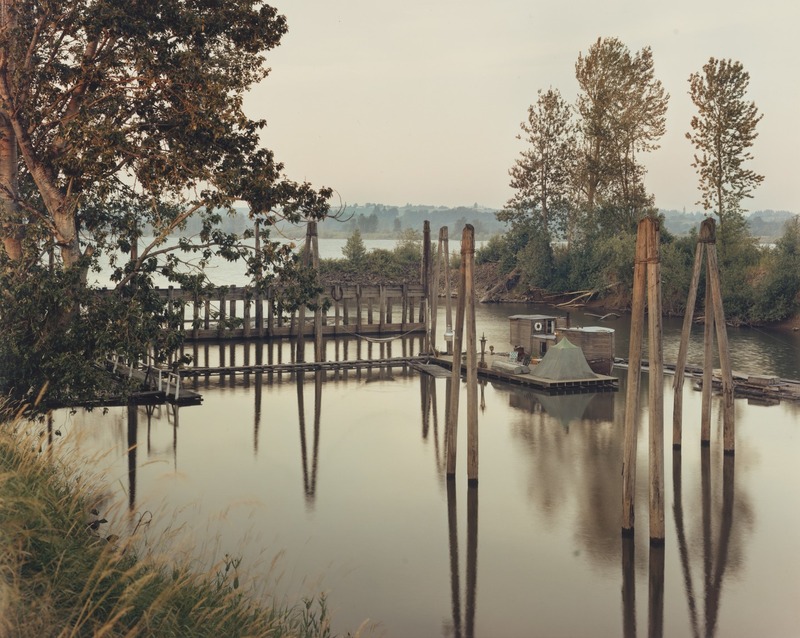 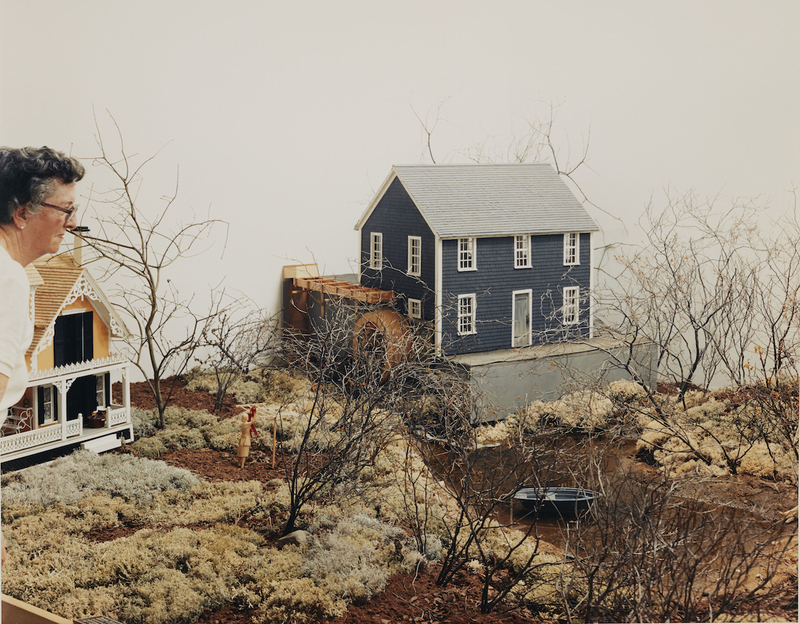 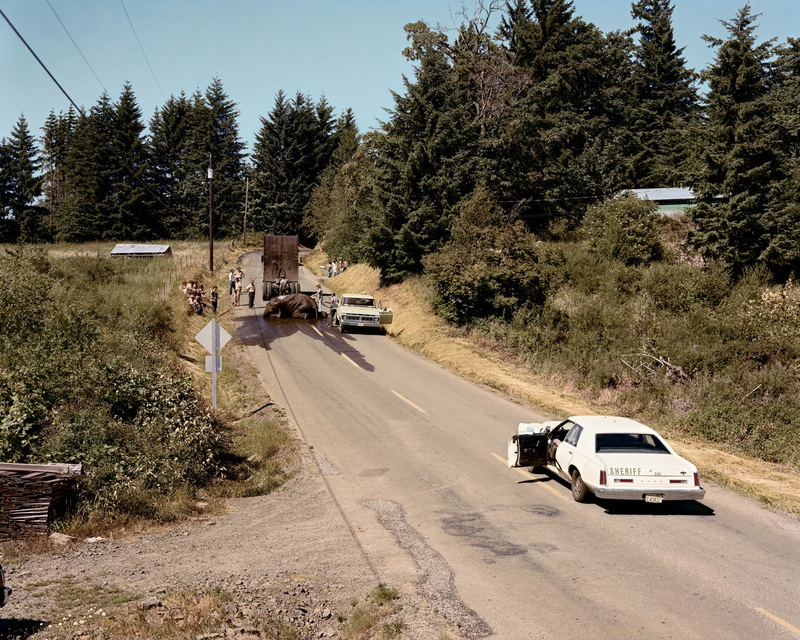 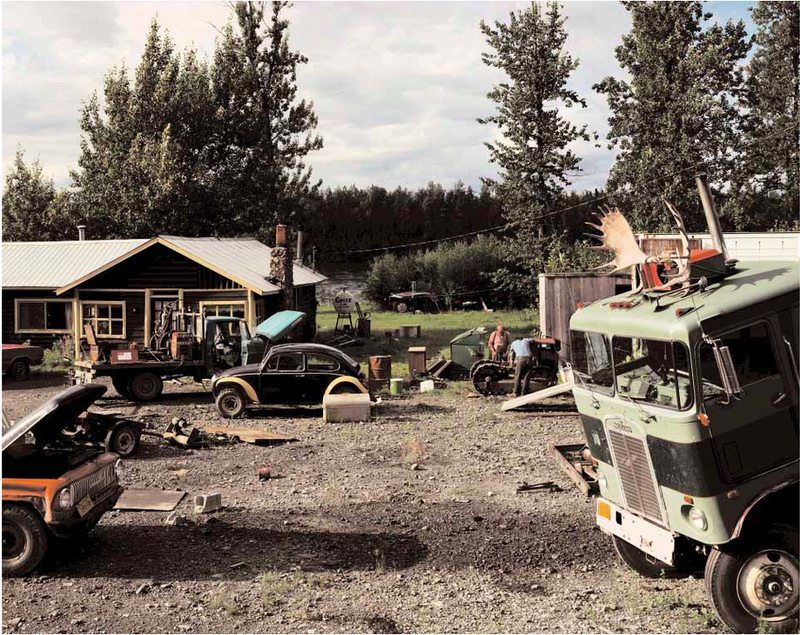 Sternfeld was inspired by Robert Frank1, who at the time was well known for influencing countless numbers of aspiring artists and photographers across a series of genres. 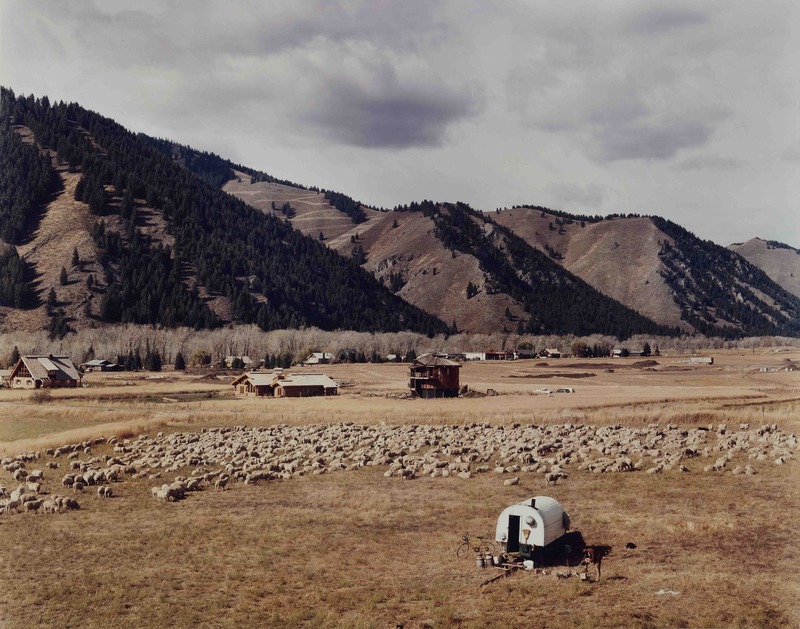 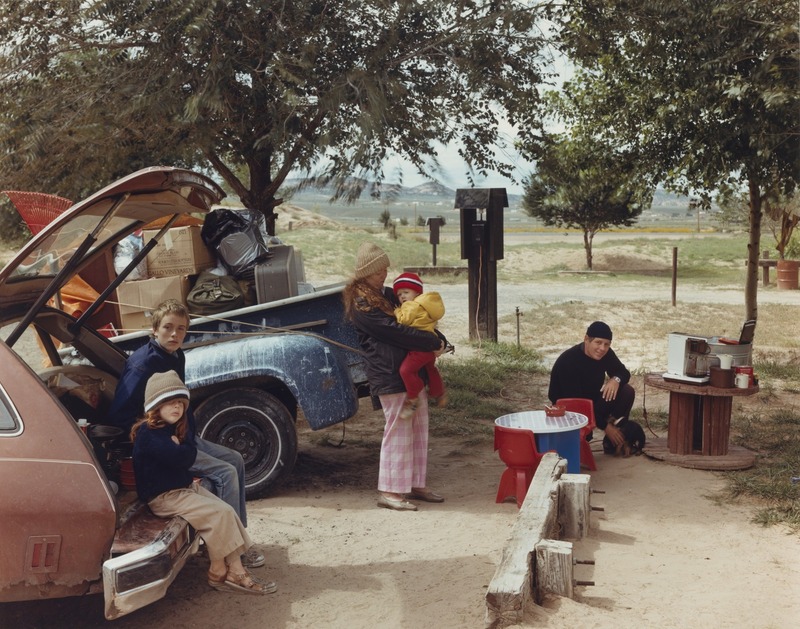 With the money from the Guggenheim Grant, Sternfeld then traveled to various parts of America managing to capture normal Americans living their day to day life from his Volkswagen camper van. 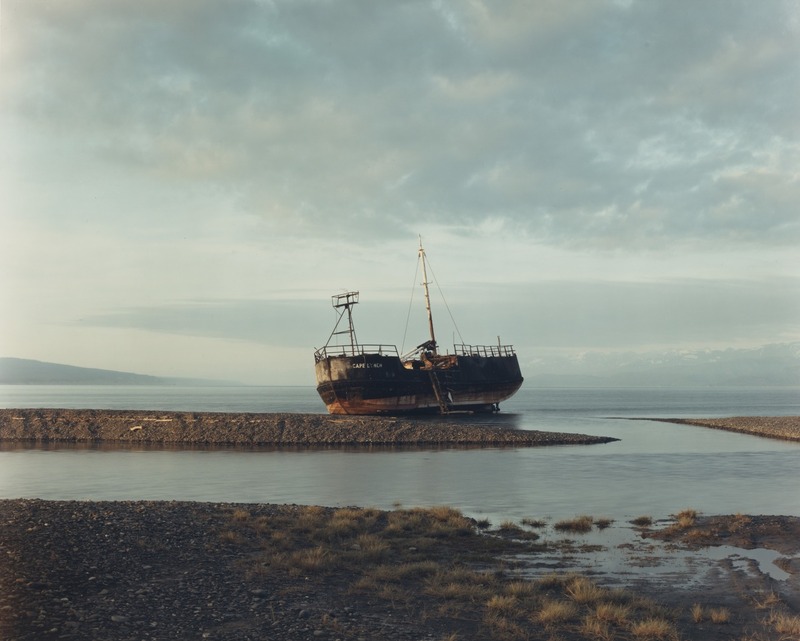 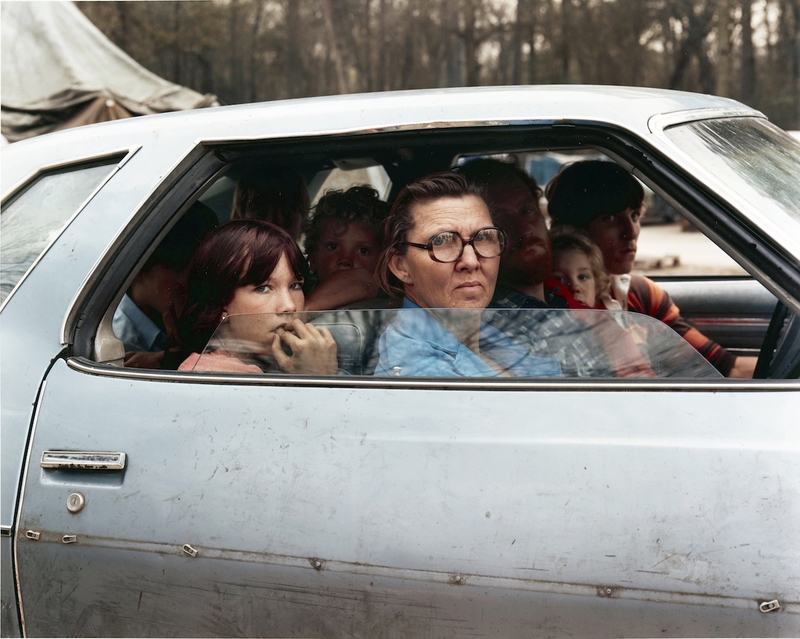 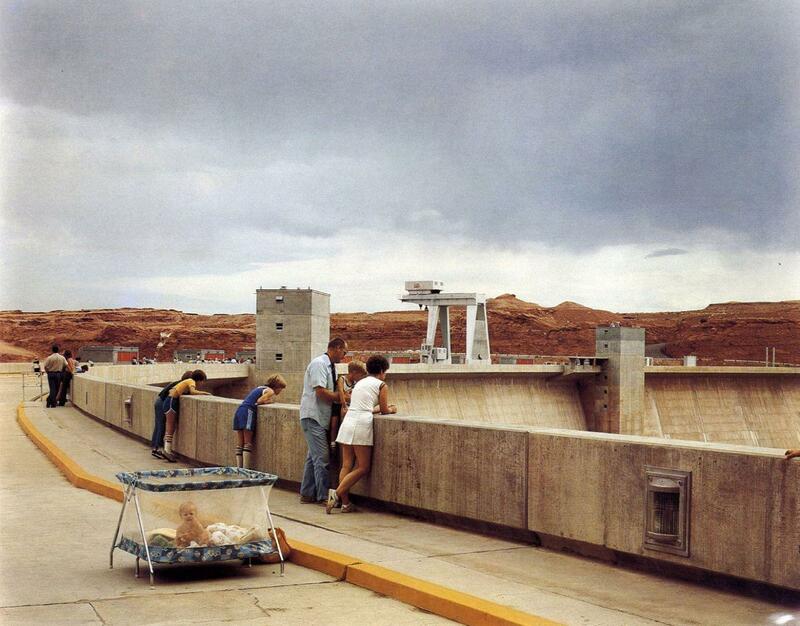 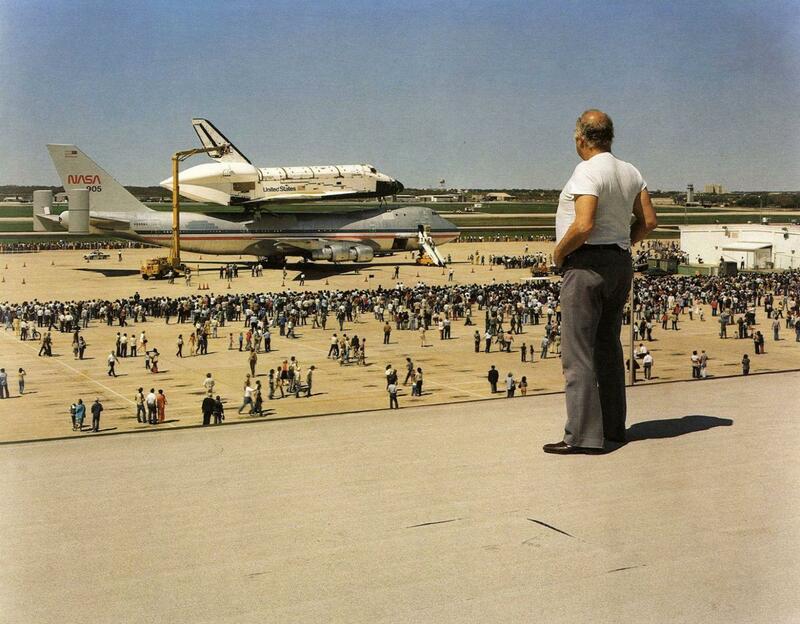 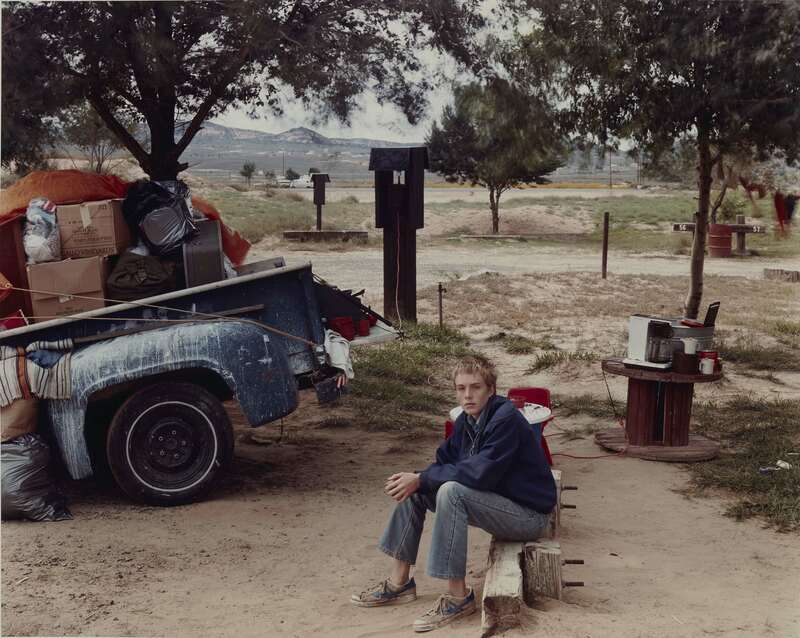 Sternfeld used a large format 8×10 inch camera that he had to mount on a tripod. 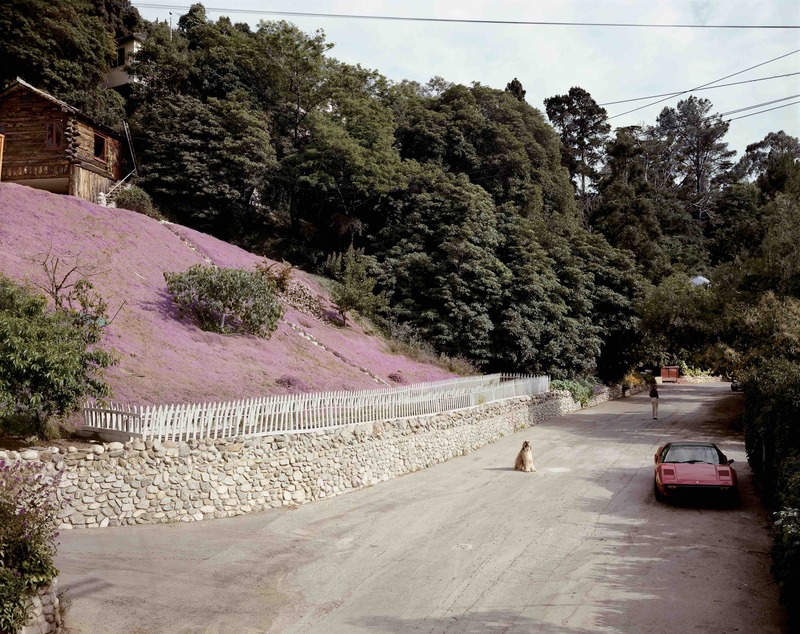 Unlike other photographers of this age, Sternfeld wanted to break away from the generic street photography that he had been doing in New York in exchange for a more complex vision of his country. 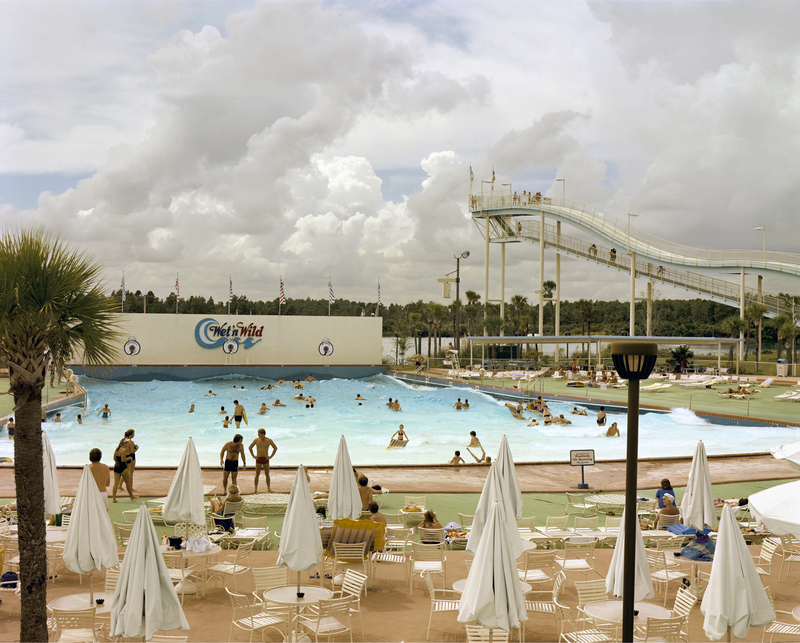 He pursued this vision through large-scale color prints that appeared to be more detailed than the traditional black and white photos that he had gotten used to. 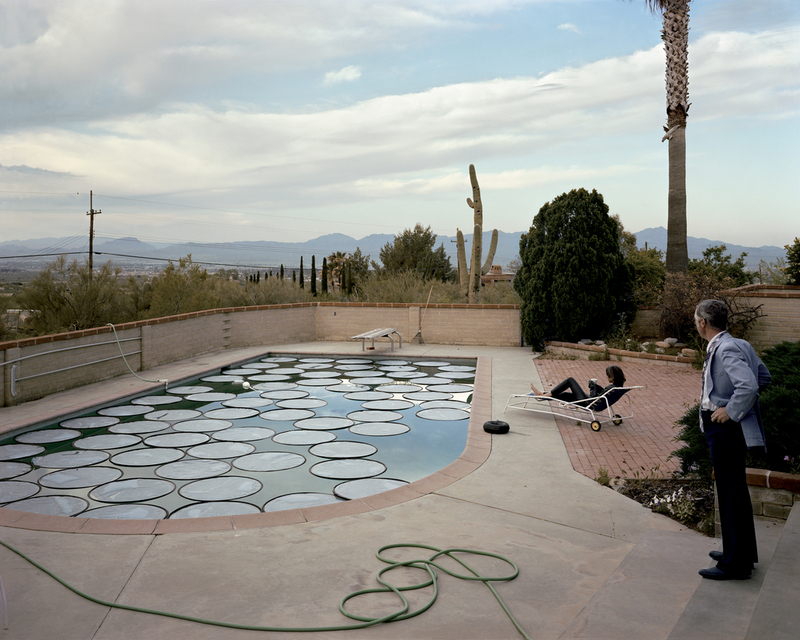 Although it was not the first time that a photographer had captured Americans in such a manner (photographers such as Lewis Baltz2 and Robert Adams3 had done it before but in black and white format), Sternfeld’s photos had a speechless quality to them that was missing in other similar projects. 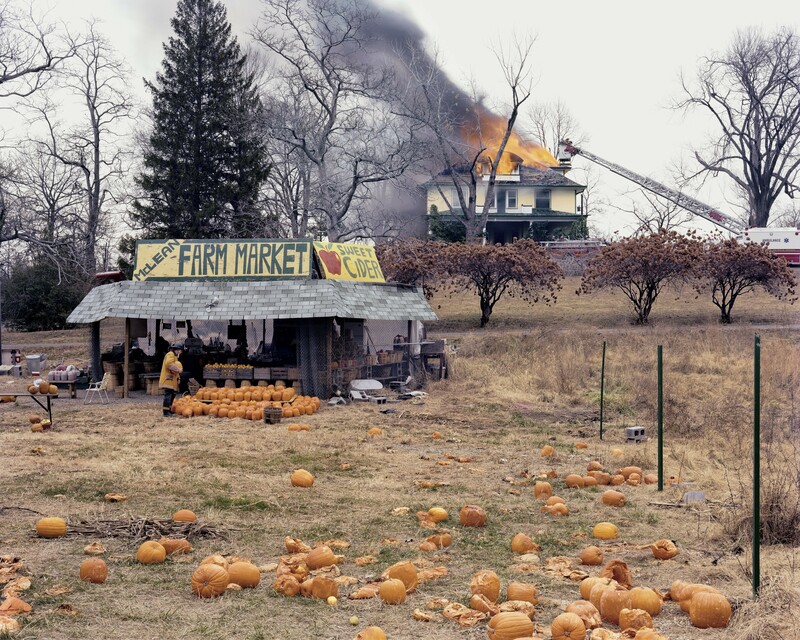 Additionally, Sternfeld’s American Prospects was more centered on the people and not on politics like some of the other more experienced photographers of that era. 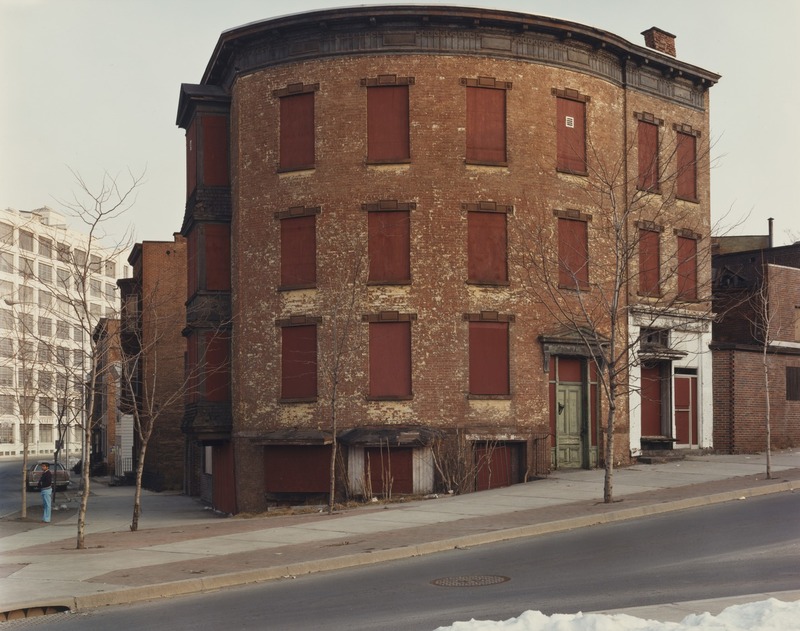 American Prospects was different because it exposed the indescribable ills and patterns of daily life that individuals try so hard to forget. 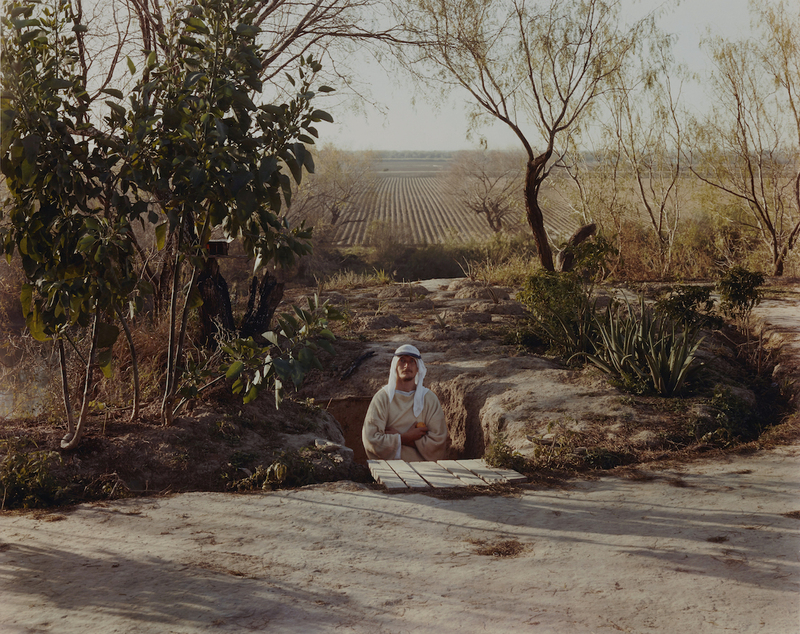 Sternfield’s pictures helped to paint a different image for a country that had been convinced of its freedom and independence for many years. 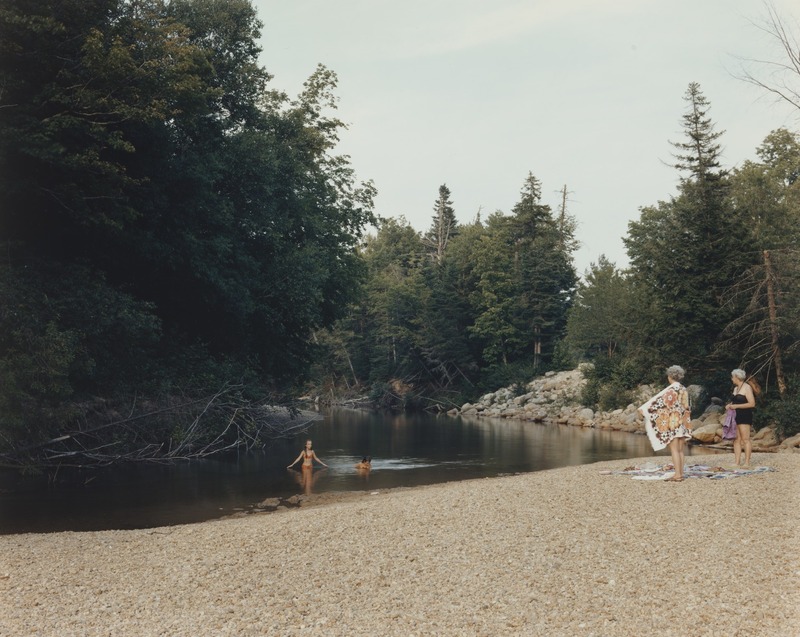 The subjects of the photographs were varied but Sternfield’s skill persisted throughout, which helped to supply audiences with a consistent perspective so that none of the photographs in the series ever seem haphazard or wrongly placed. 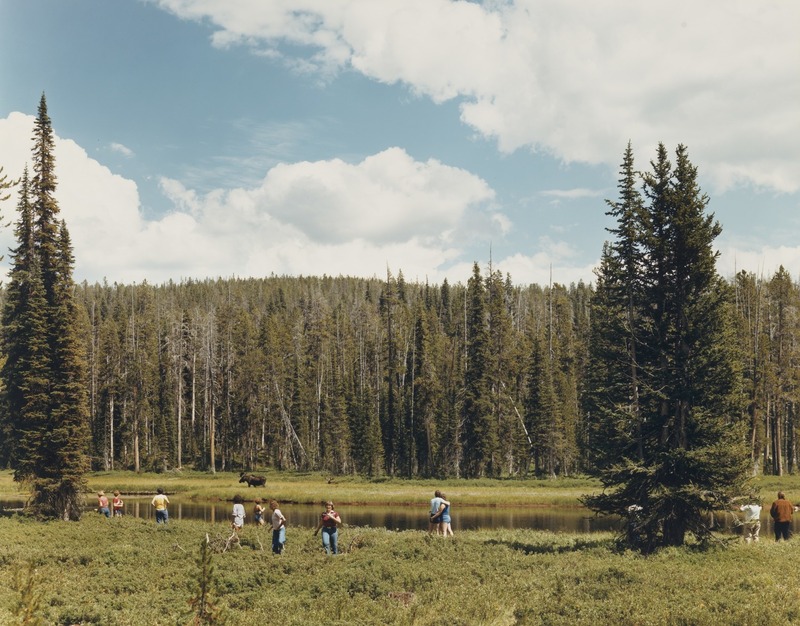 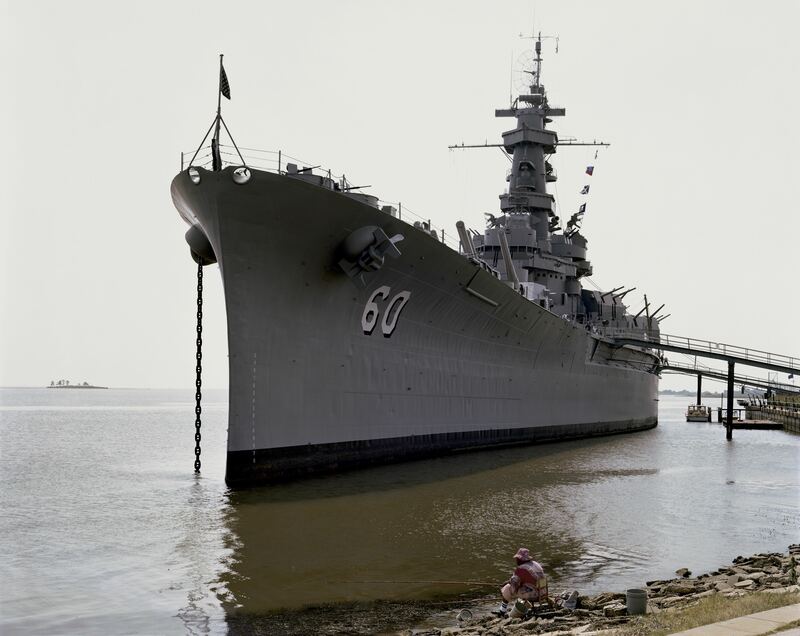 The need for American freedom has also been represented by nature in the pictures. 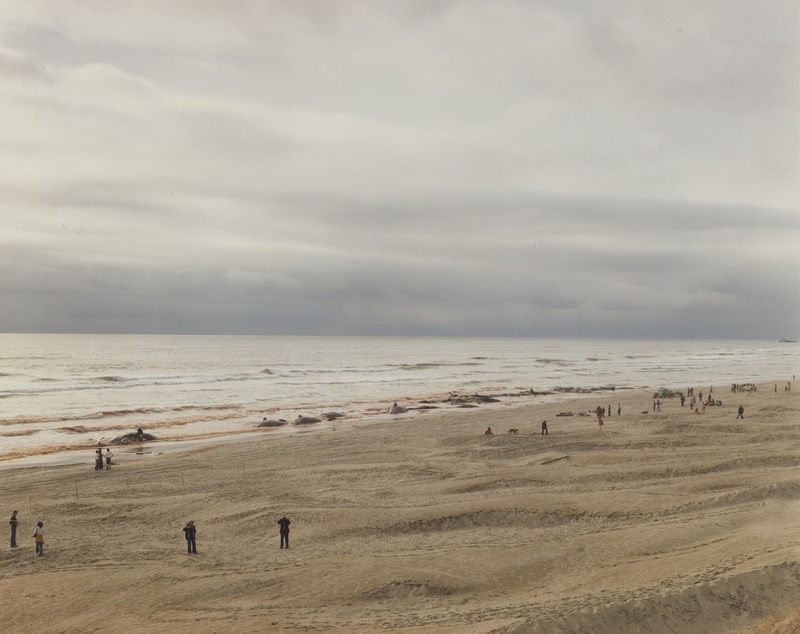 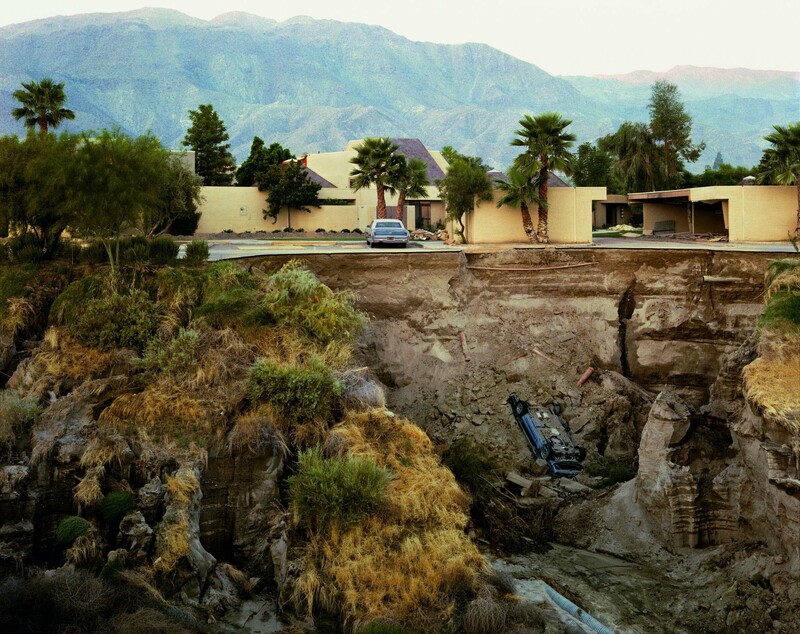 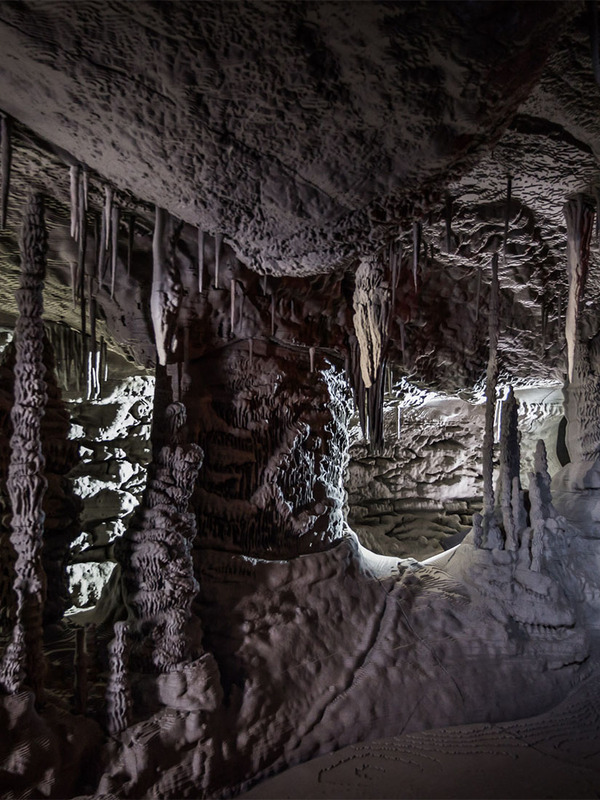 The photos show how humans are constantly invading and destroying their surroundings either in person as they build their homes and societies or through technology and ambition. 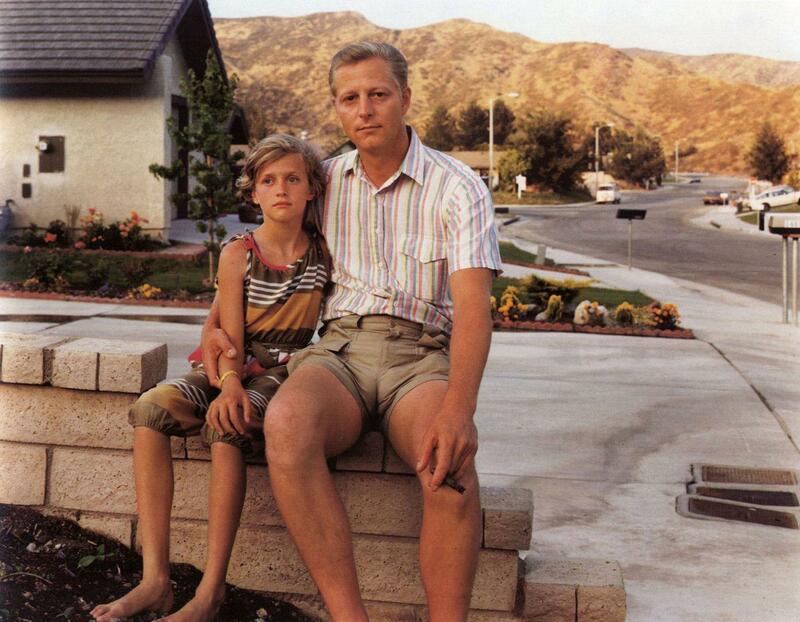 All images by Joel Sternfeld/joelsternfeld.net unless otherwise noted. 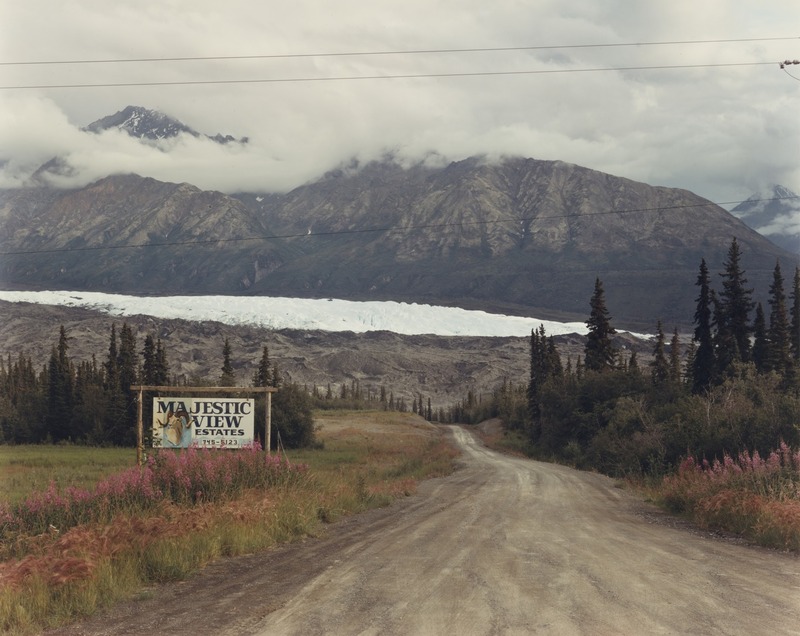 Posted on November 24, 2017	in the category Photography and tagged Alabama, Arizona, Art in Alaska, Art in California, Art in New York, Art in Texas, Art in USA, Joel Sternfeld, Kansas, New Hampshire, New Mexico, Oregon, photography, portraits, Reagan, Tucson, Virginia, West Virginia, Yellowstone National Park. 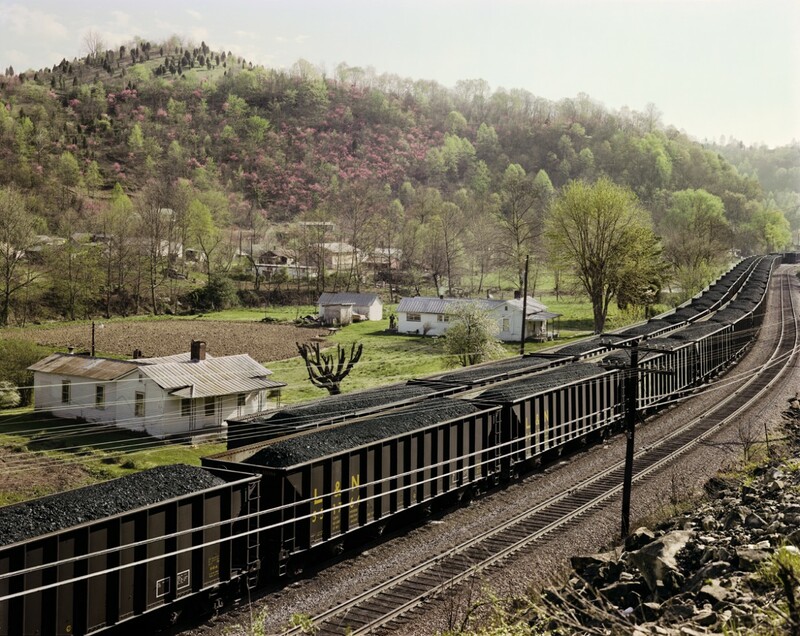 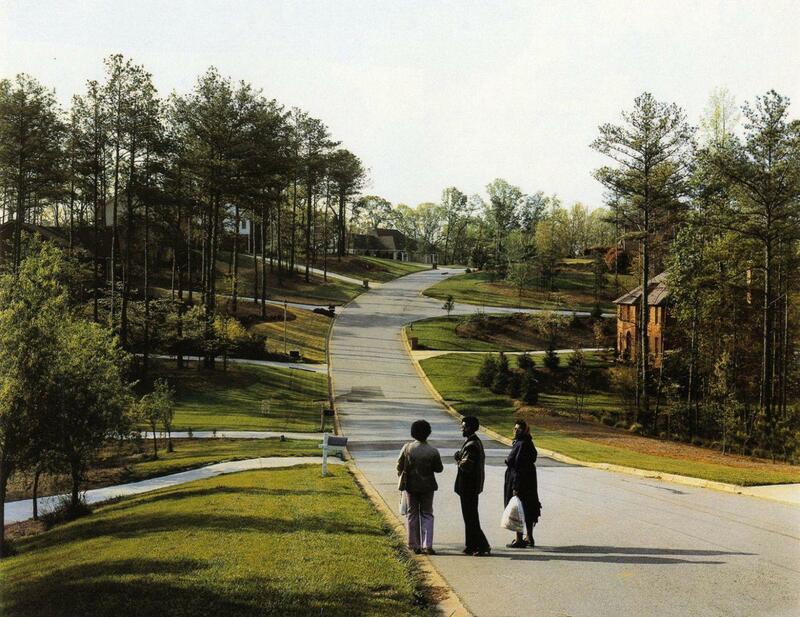 2 Responses to "Pioneer in color photography crisscrosses America – Joel Sternfeld"